If you are looking for lubricants for your machines, engines or tools, our articles should look more closely. Due to our many years of experience and many contacts with companies from industry and crafts, we know what is important. 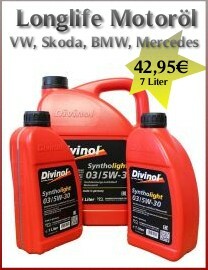 For many years we have been cooperating with the quality manufacturers Agip-Eni, Motul and Divinol. This makes it possible for us to offer products from the highest quality class. We see you as your trustworthy sales partner, who will help you solve your problems with advice and action. Since our company is still family run, we are able to act not only quickly, but also flexibly. I agree that my contact details and assignment for any queries are stored permanently. Motor oil for tractor & Co.